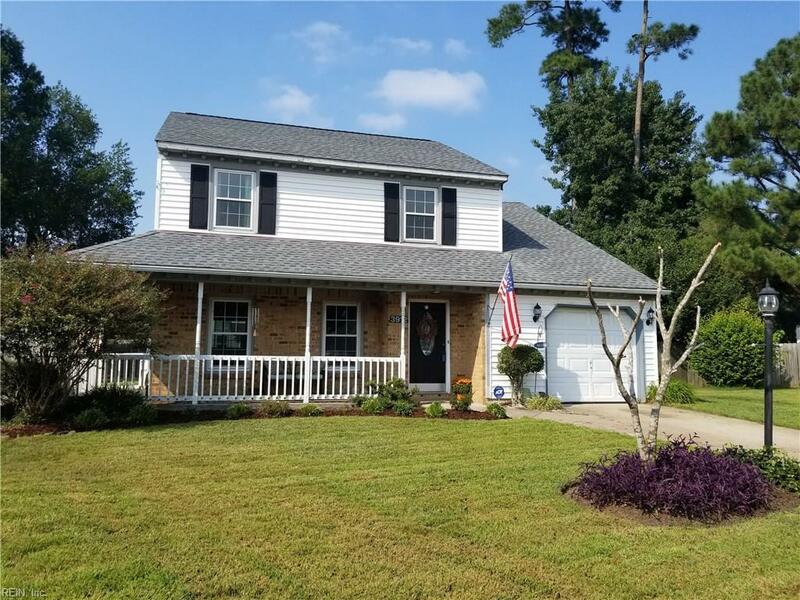 3912 Dagan Ct, Virginia Beach, VA 23456 (#10252538) :: Abbitt Realty Co.
LOVELY HOME IN A NICE FAMILY NEIGHBORHOOD. 4 BEDROOMS 2.5 BATHS. 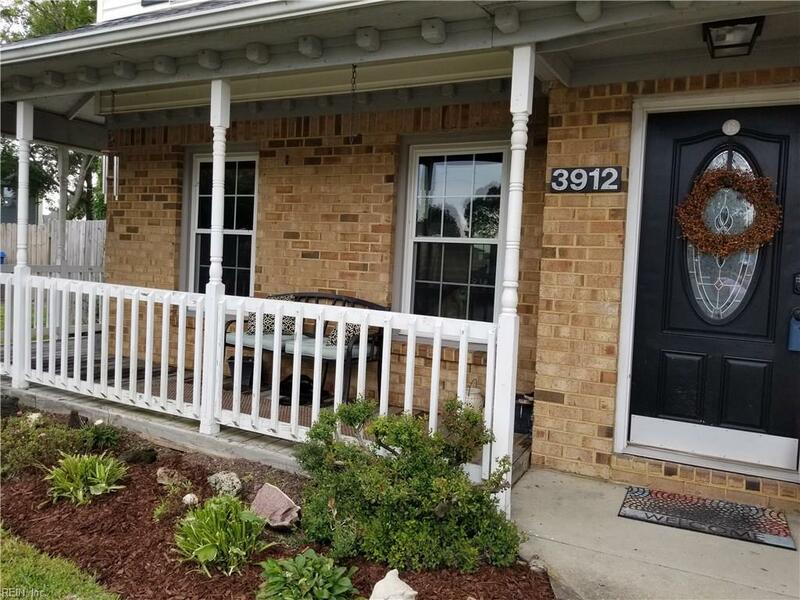 WRAP AROUND FRONT PORCH AND VERY LARGE BACKYARD WITH DECK AND FIRE PIT. HOME SITUATED IN THE BACK OF A CUL-DE-SAC. MANY RECENT UPGRADES INCL. 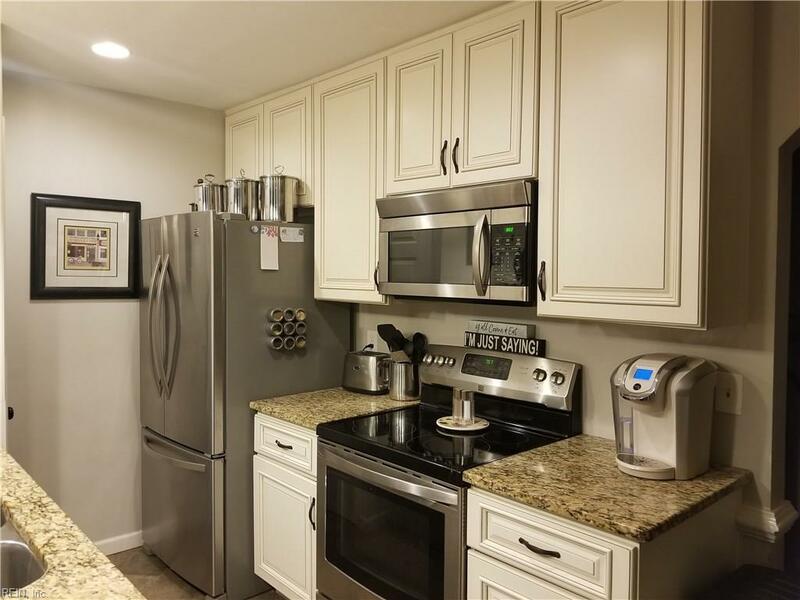 ROOF, HVAC & AIR HANDLER, WINDOWS, KITCHEN CABINETRY & GRANITE COUNTERTOPS, STAINLESS STEEL APPLIANCES, LAMINATE FLOORING, CARPET. WONDERFUL SCHOOLS, PARKS, AND RECREATION. 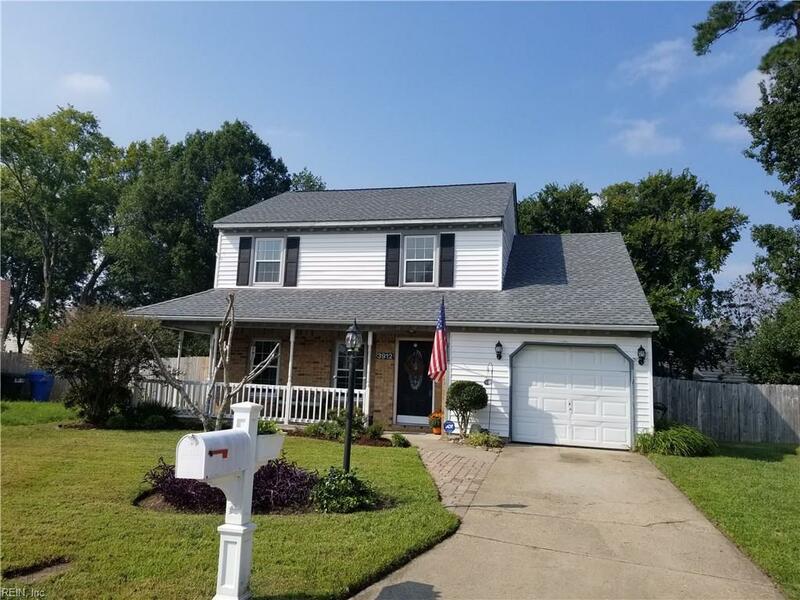 VERY DESIRABLE AREA CLOSE TO AMPHITHEATER, LANDSTOWN COMMONS, AND SENTARA PRINCESS ANNE. THIS HOME IS A MUST SEE. OWNER IS LISTING AGENT.